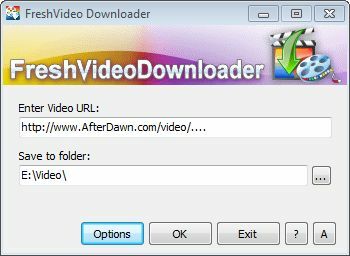 Fresh Video Downloader is a tool designed to help you download any video from YouTube and other streaming video libraries to your PC. Transform them from streaming files into video files that ready to playback anytime and anywhere on any mobile video player, such as iPod, PSP, BlackBerry or your mobile phones. It doesn't contain any ads, spyware, or malware, 100% free and safe to install. 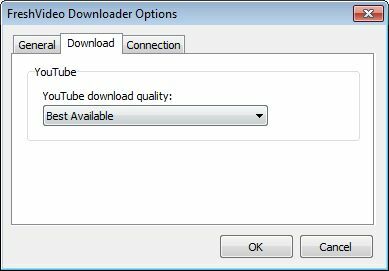 Accelerate Download Speed: Download up to 400% faster any popular video from YouTube and other streaming video libraries to your PC.